Jennifer Love Hewitt Husband and Kids: What Do We Know about Them? Home > Celebrity Family > Husband > Jennifer Love Hewitt Husband and Kids: What Do We Know about People, who Make her Happy? Jennifer Love Hewitt Husband and Kids: What Do We Know about People, who Make her Happy? Jennifer Love Hewitt (JLH) is celebrated as an actress, producer and musician. She started her career in entertainment industry at the age of 5 and very soon gained popularity as a child star. After that she appeared in several films and TV series, which brought her international popularity. Viewers know and love her due to such screen works as “Heartbreakers”, where she appeared alongside Sigourney Weaver, “Ghost Whisperer”, where she acted opposite David Conrad and Camryn Manheim and many others. While starring in the series “Client List”, she met her future husband the actor Brian Hallisay. Currently the actress made a long pause in her career and concentrated on her family life with a husband and two children. 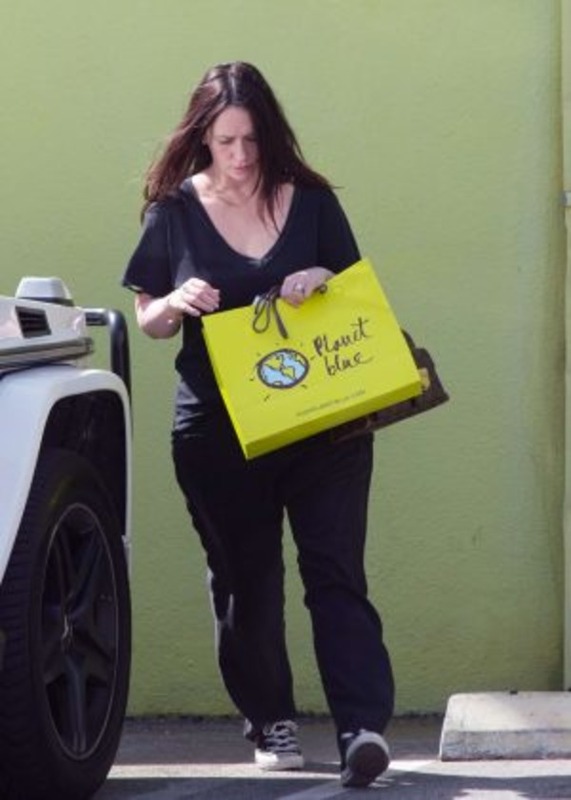 She gained extra weight and doesn’t look like a model anymore, nevertheless JLH insists, she is really happy now. So, what do we know about people, who make the actress happy – Jennifer Love Hewitt husband and kids? Brian Hallisay is known as an actor. His most popular screen works are Will Davis in “Privileged” and Kyle Parks in “Client List”. In addition, he is Jennifer Love Hewitt husband and father of their two kids. 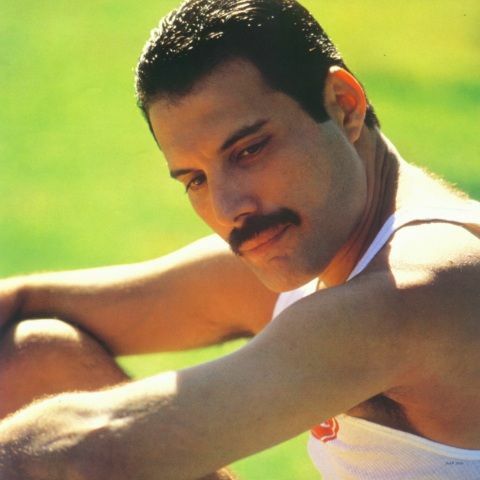 Brian was born on October, 31 in 1978. He spent his early years in Washington, D.C. Although Hallisay has been interested in acting since his primary school years, he had never considered it as a career, and gave 100% of efforts to his study at Gonzaga College High School. 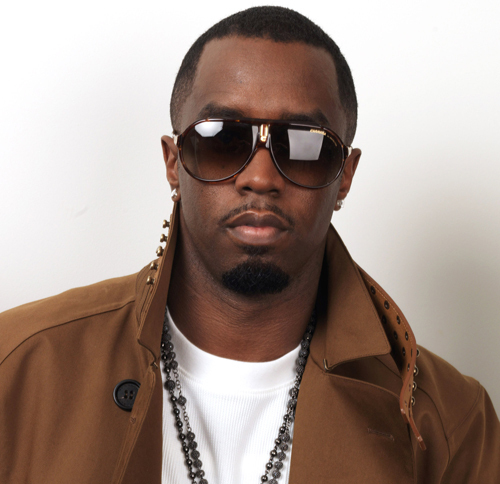 Hallisay continued his education at Cornell University and graduated from there with a degree in economy. At first Brian Hallisay earned his living as an investment banker. But later he decided to realize his childhood dream and tried his hand in acting. 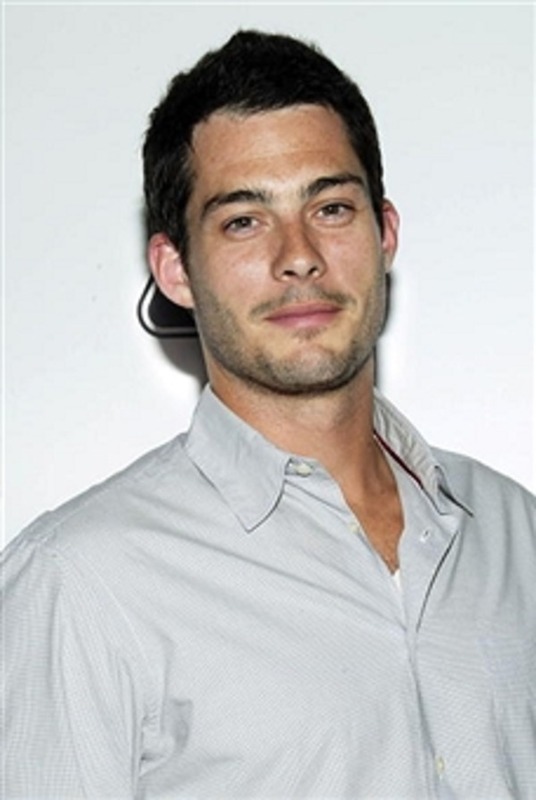 Brian Hallisay gained initial kudos as Will from “Privileged”. It was not his first screen work, nevertheless it was the first acting experience, which brought him some success. Of course, Hallisay tried his best to develop his kills of an actor and planned to portray really complicated personalities on the screen. Thus he opened up in one of his interviews that he dreamed to play John Wilkes Booth, Lincoln’s murderer, in order to understand and depict on the screen his complicated personality. Brian acted in 17 episodes of “Privileged”, and his hard work got positive critical acclaim. After that he got numerous offers from powerful film makers and accepted some of them. Hallisey starred in the films “Bottoms Up” and “American Sniper”. 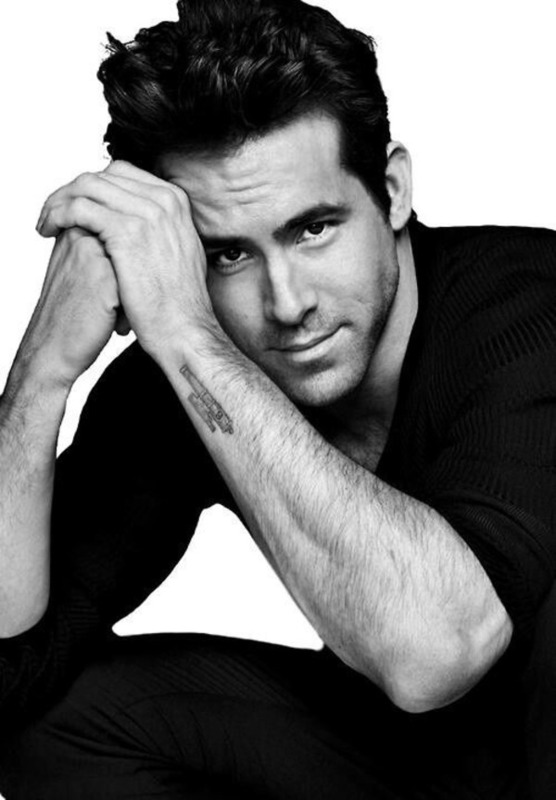 He appeared in the series “Eastwick”, “Ringer” and "Revenge". In 2011 he was cast as Kyle Parks in the series “The Client List”. Although his hero almost left the show after the 1st season, he still got a lot from it. At a film set he met his future wife and mother of his kids Jennifer Love Hewitt. 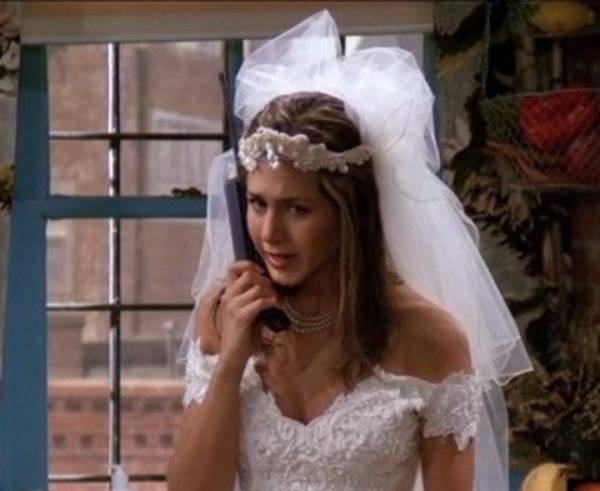 Jennifer played Brian’s screen wife in “The Client List”. Although in the movie his hero was a bad husband, in his real life Brian Hallisay tried his best to make Jennifer happy. And he succeeded! At first Jennifer met the man, who made her happy, at the set of “Love Bites”. That episode has never been on air, but that gave Jennifer and Brian an opportunity to know each other. In 2012 two young people met again at a film set of “The Client List”. They had been dating for 15 months, when Jennifer got the news about her pregnancy. She shared it with Brian, and “the happy daddy” immediately proposed her. They got married in autumn, 2013 five days before Brian and Jennifer’s first daughter was born. That was a very private wedding ceremony; there were just two of them. The actress put on a long black dress, made of cotton for her wedding ceremony – as that was the only thing in her wardrobe, which fit a woman on the 9th month of pregnancy. 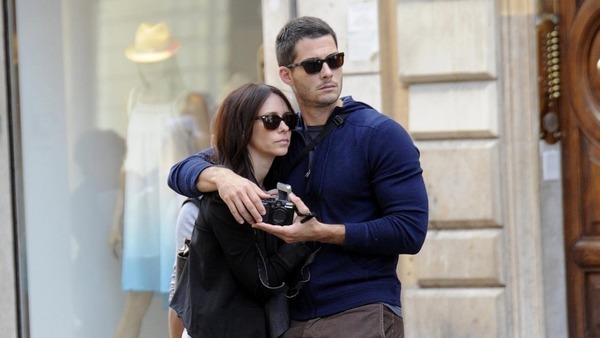 In November, 2013 Brian Hallisay and Jennifer Love Hewitt welcomed their first child. The cute baby girl Autumn James Hallisay was born on November 26, 2013. When the girl was just 4 months old, Jennifer came to Ellen DeGeneres show, where she told about her small daughter. “She likes you (Ellen DeGeneres) show and Drake music. She kicks her legs, when hears hip hop songs. Probably, she will become a dancer!”, the happy mommy said. Jennifer enjoyed her pregnancy time and was happy to share her experience with her fans, which had appeared in similar situation. The actress told about all the worries each mummy had during her first pregnancy – when she didn’t know, what was right or wrong for her future baby. But at the end she was ready to meet a new human and regretted, the happy time with a baby in her belly, was coming to an end. When little Autumn was born, Jennifer and her husband refused from hiring a nurse. The actress was not afraid of being a mother – with all complications it can bring. Jennifer lost some sleep and felt lack of time for her hobbies, nevertheless she was ready to play all day long with her kid. In fact, Jennifer had a very strong connection with her mother, whom she lost a year and a half before her daughter’s birth. She used her mother as a role model and dreamed to be close to her small daughter and become her best friend. The actress was so fond of her new status – a parent – that very soon she decided to give a birth to Autumn’s sibling. 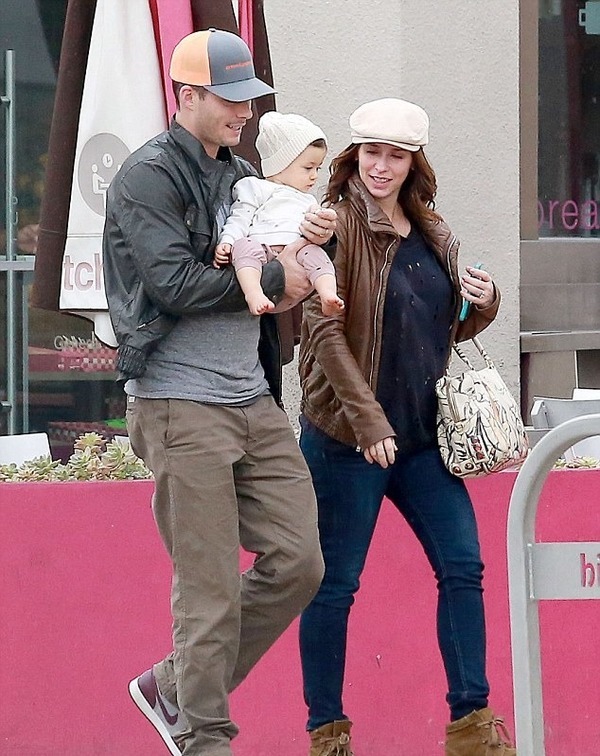 Jennifer Love Hewitt and Brian Hallisay welcomed their second child – Atticus James Hallisay – on June 24, 2015. The happy mother refused from public life and career in order to spend more time with her kids. She disappeared from the screen for a while in order to devote herself to her new born son. But in March, 2017 JLH was photographed by paparazzi while she was shopping in LA. 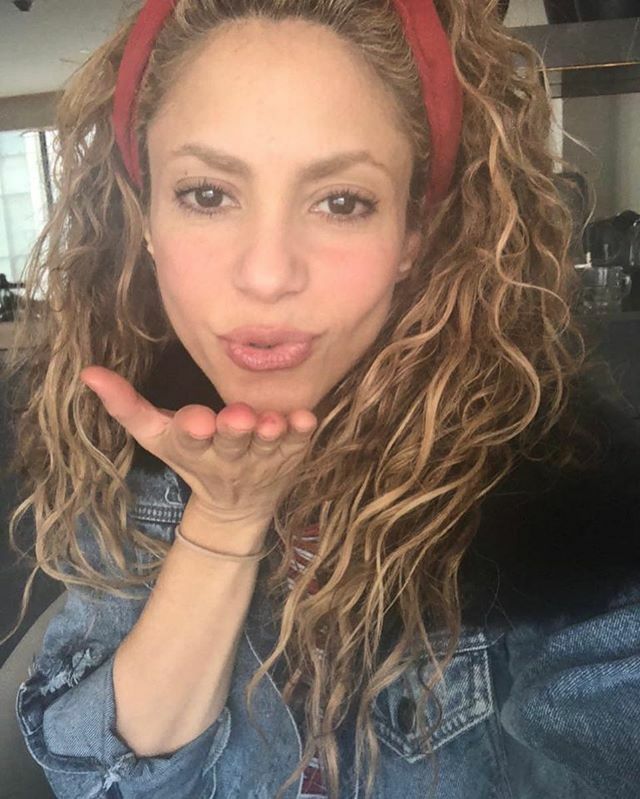 The actress, who was celebrated as a hot slim beauty, gained 15 extra kilos and looked like a typical housewife, who has no time for makeup or workouts. In spite of negative comments of her fans, Jennifer enjoys her role of a wife and mother. “I am not planning to have too many kids, but I am happy when I am pregnant”, she told. PreviousMulti Zero Paychecks. Why Is Carli Bybel More Expensive than Other Beauty Bloggers?